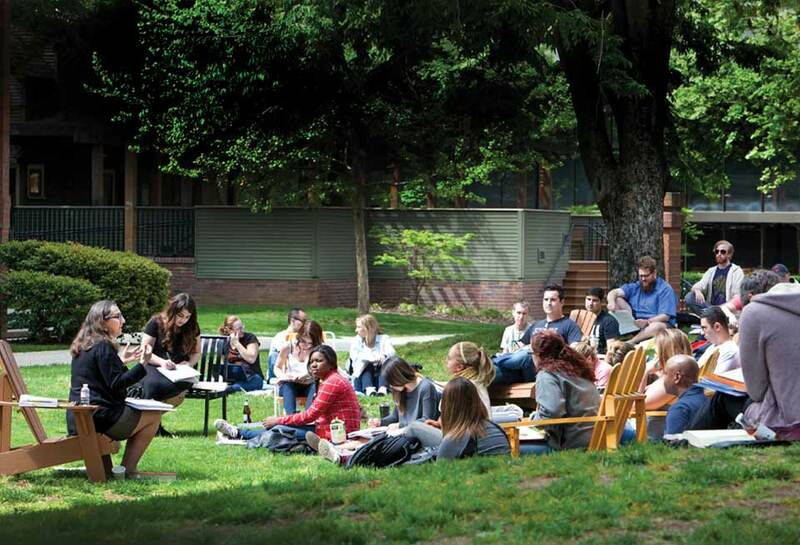 McGeorge School of Law is proud to offer a Master of Public Administration (MPA) and Master of Public Policy (MPP) at their beautiful campus in the heart of Sacramento. An institution with almost a century of experience, McGeorge is the first in the nation to offer public policy degrees within a law school. All students receive a foundation of legal analysis, a crucial skill in navigating the statutes and regulations which influence today's public sector. California is a unique environment with a unique set of policy challenges. Our proximity to the state capital helps ensure that our students stay informed of the issues and activities which shape our state's policy decisions. Our curriculum is designed to accommodate full-time students as well as working professionals. Whether you're looking to advance your career or set off in a new direction, the MPA and MPP programs are designed to help you take the next step. One characteristic shared by all our students and faculty is a passion for creating positive, sustainable change. This common thread cultivates a sense of community and collaboration. Our students benefit from the wide range of experiences and interests our program represents. Group projects, student organizations, and professional associations, such as the American Society for Public Administration, all contribute to helping our students become part of an integrated network of policy professionals.